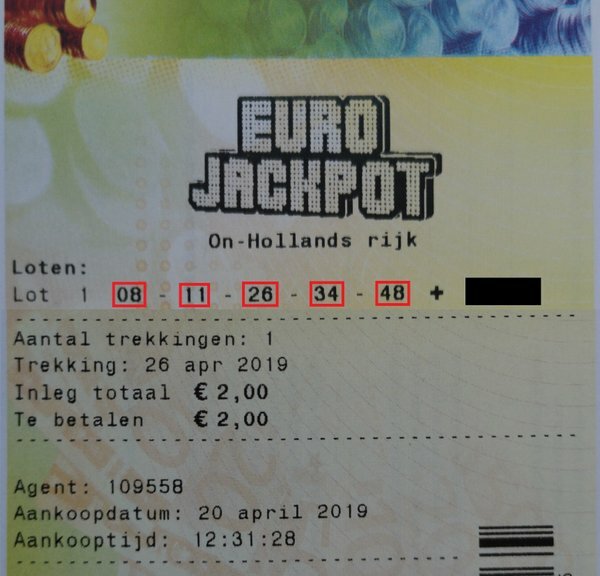 Euro Jackpot contest #35 with guaranteed at least 5 winners! 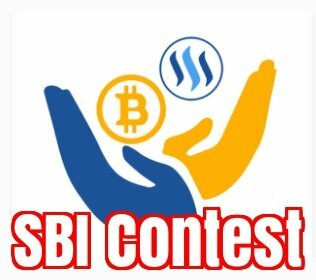 Win 1 to 32 SBI and receive a part of the @steem-bounty!! !